For the past half-decade, new consumer brands have circumvented traditional channels and marketed directly to consumers. In many cases, their success has been great: Firms such as Casper, Harry’s, and Warby Parker are household names, as young, urban, affluent consumers have readily adopted these direct-to-consumer (DTC) challengers. But what’s driving this success, and will it last? 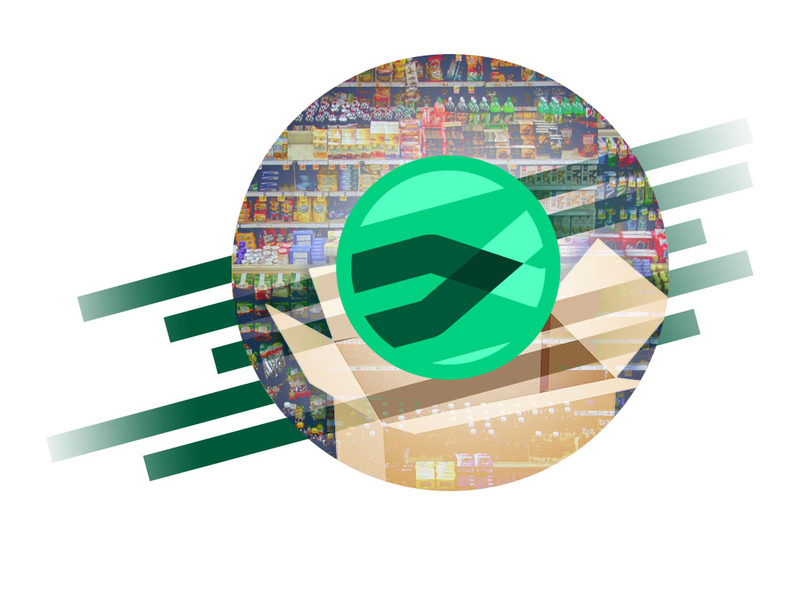 Boxed is a digital bulk wholesaler of food and household goods. Think of it as an online BJ’s or Costco; Boxed customers get the savings and convenience of bulk items without having to struggle through a crowded 40,000-square-foot brick-and-mortar store. To grow in a competitive landscape, Boxed’s decision makers focused on enhancing the customer experience. As part of this effort, they realized that a great employee experience fuels a great customer experience. Therefore, they engineered a positive culture that prioritizes employees’ well-being. By treating fulfillment center employees well, for example, Boxed increases the likelihood that shipments are packed appropriately, leading to fewer damaged boxes and the associated costs. As a result, the company has one of the lowest costs to fulfill in the industry. While Boxed has been able to forge a name and a market share, incumbent brands are figuring out how to master digital as consumer expectations continue to shift, adding extra layers of challenge. Boxed CEO Chieh Huang lays out what’s on the horizon for DTC. 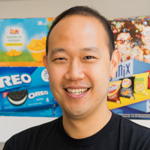 Want to hear more from Chieh Huang and other DTC trailblazers? Join us at Consumer Marketing 2019 in NYC April 2-3.